Wellness Week is coming to a close here in the Next Generation HQ, and to say we are all entering the long weekend feeling refreshed and relaxed is an understatement. All week we have had a variety of events and treats for our teams to re-energise the office and start off a new month on the right foot. We entered the week with a healthy delivery of fruit from The Fruit People, as well as a fully stocked supply of natural tea, nuts and dried berries. It was the perfect healthy start to a busy week. It definitely benefited us all to get us started eating healthy for the week ahead. We continued to re-inforce the healthy eating with a brief seminar on quick and easy recipes for some yummy lunch and dinner treats, including fruit salad, fajitas and turkey burgers. 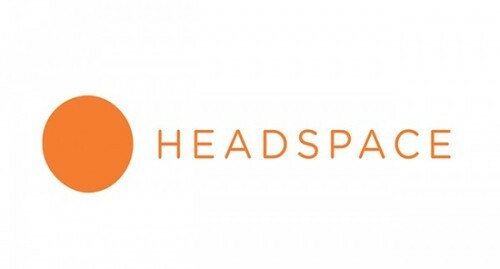 We took some time out and meditated with Headspace, the well known meditation and relaxation app. There is nothing better than having some downtime to relax and unwind during the working day, and get us all revitalised and ready to go for the day ahead! Thursday was by far a treat day here in Next Generation. The morning started with a huge delivery from Sprout Juices, one for everybody in the audience, and the afternoon was greeted by a visit from the Dublin Holistic Massage team to really help the office unwind! Everyone was treated to a 15 minute massage to truly relax before the long weekend. Today is our Casual Friday, and the start of the Bank Holiday weekend! It was also the day for our much needed clear out of the office. Desks, locker rooms and communal space were deep cleaned and ready to truly start the month off on the best foot! Tidy Desks, Tidy Mind! Not only was it Wellness Week for us in the office, but our surroundings got a treat of a clean too. We can well and truly say that after this week of wellness and relaxation, Next Generation more than lives up to its title as one of Ireland’s Great Place’s To Work. We have finished off our Wellness Week feeling positive, refreshed and revitalised for a new month. Not only are we all personally relaxed, but the office is looking great and we are looking forward to coming in Tuesday ready for the month ahead!